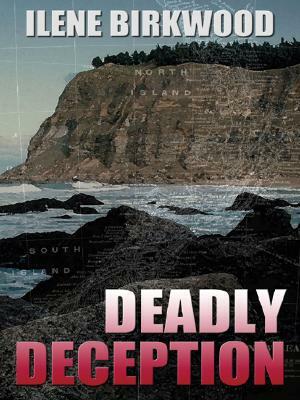 New Zealand's lush beauty and laid back charm provide a stark contrast to this novel of computer fraud, murder and intrigue. While scaling a volcanic cliff, a climber falls to his death. The incident is ruled an accident by the coroner but a series of unlikely coincidences makes Kelly suspicious. The climber was the key software engineer on product being developed in New Zealand for a major U.S. company. And the perfect replacement just happens to be on vacation in New Zealand at the time. Kelly, a software consultant, decides to investigate, and as she gets closer to the truth, she becomes convinced it was murder. But why would someone kill to put their engineer on the project?